It is without question that consumer tastes ebb and flow with the seasons so it is up to us to be prepared. Below are a selection of beers that go great with warm weather and the outdoors. There are few things more enjoyable than relaxing with a beer on a summer day on your porch, on a boat, on a beach, or just in your own back yard. The following beers should work out for you nicely. What Exactly is an Australian Sparkling Ale? Click Here to Find Out! 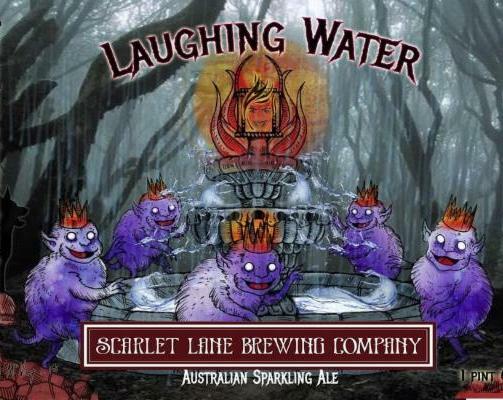 Conjuring your inner laughter with Pride of Ringwood hops and Australian yeast, this sparkling ale is designed to quench your thirst and keep your spirits high. Native to Australia, the sparkling ale has a mild malty-sweetness, low bitterness with a unique yeast character. Perfect for the hot weather and dancing around the summer fire. Click Here To Read a Great Indiana On Tap Article About Laughing Water! 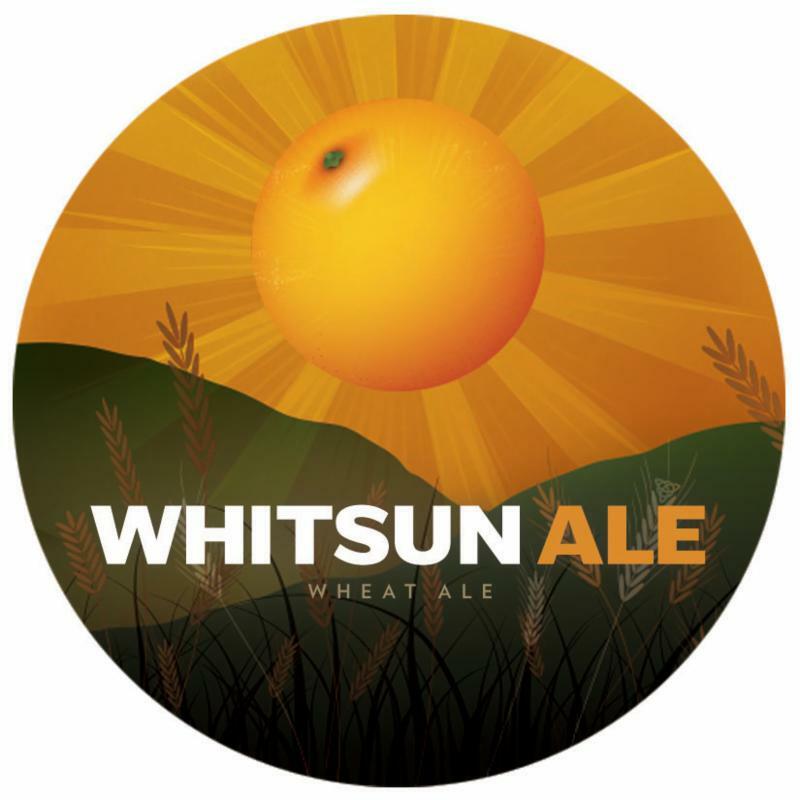 Brewed in the style of a mid-19th century English Festival Ale, this unfiltered wheat beer displays a translucent orange color topped with a creamy, white head. Wheat enhances the mouth-feel of the beer and produces pleasant bread-like notes while Michigan honey provides a caramelized sweetness in the flavor profile. This beer is spiced with orange peel and coriander and small amounts of three hop varieties pleasantly counterbalances the sweetness. Quaff ON! 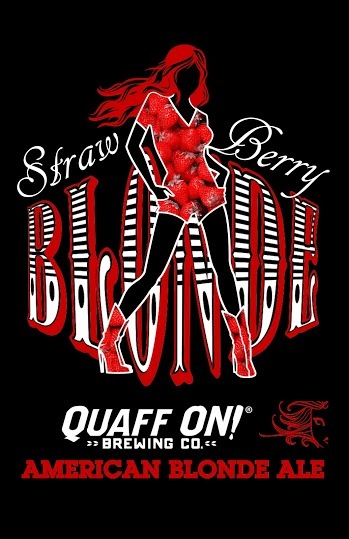 's Six Foot Blonde infused with fresh strawberries, what could be better! This draft-only item has been incredibly popular this summer. This beer is great for both novice and experienced beer drinkers alike. The fruit flavor is forward but not overpowering due to the use of fresh strawberry puree. Click Here To Let Quaff ON! Tell You About the Beer on Their You Tube Page! Its dubbed for one of Chicago’s famous elevated public transportation “L” lines - but also a portion of all draft proceeds go to environmentally savvy non-profits, thus giving the “green” a double meaning. It currently benefits the Trust for the Public Land nonprofit, see link below! Click Here to Learn More About How Goose Island Gives Back with Green Line Pale Ale! Tow Yard's version of a shandy. This beer is Goldie Hops (a golden ale) blended with a locally made, citrus forward soda. A delicious and refreshing beverage for a hot summer day or makes a beautiful cocktail with some of your favorite spirits. 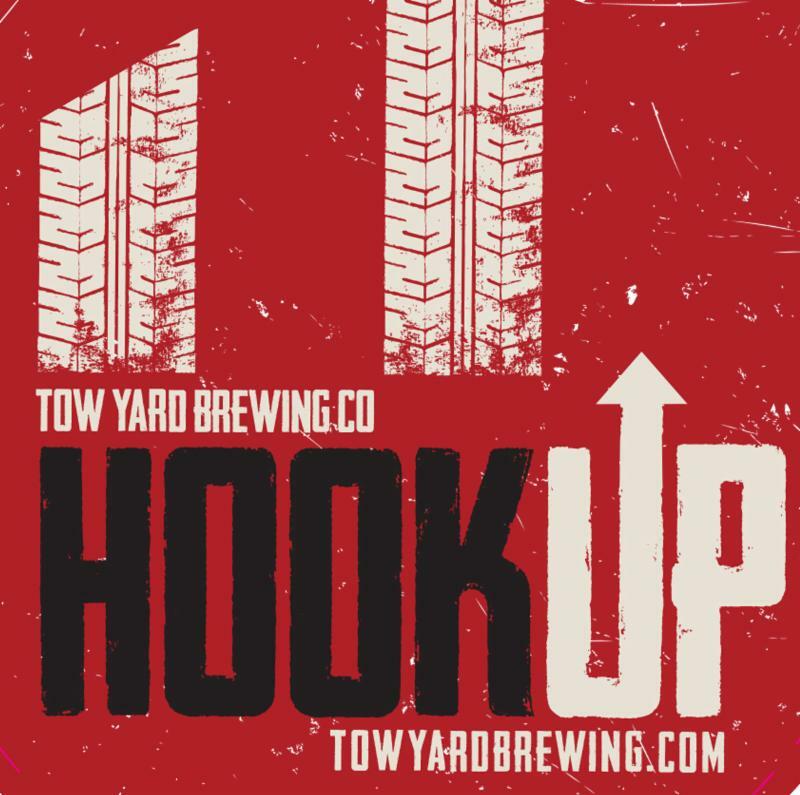 Click Here to Follow Tow Yard on Twitter! A pineapple and passionfruit infused summer ale at 4.8% ABV. Drinks well if poured into a hollow coconut halve, especially with a cool tiny umbrella, those are encouraged. Click Here to Visit 10 Barrel's Website! 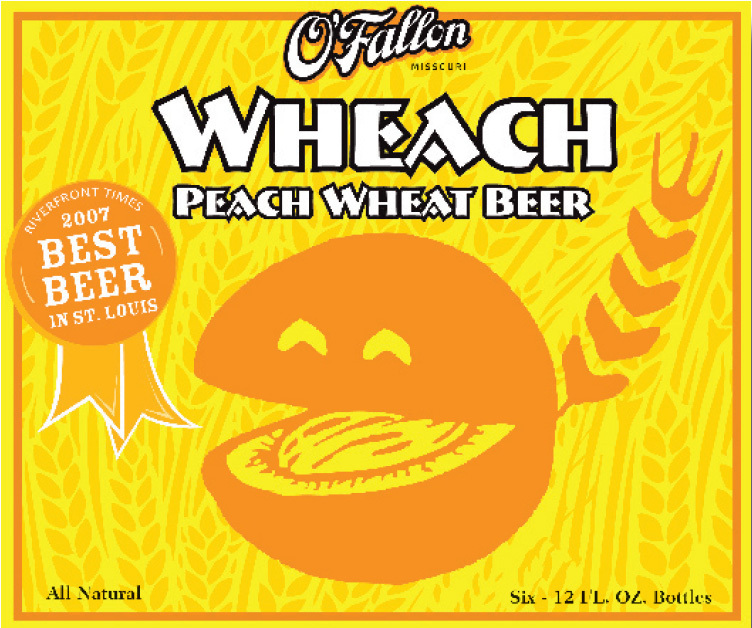 Imagine a smooth, clean wheat beer with a touch of peach and you get the idea behind O’Fallon Wheach, a peach wheat beer. Light, refreshing and crisp, it’s perfect for any occasion!